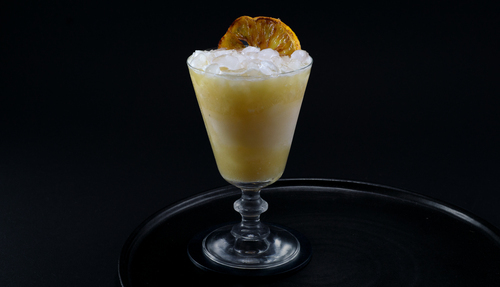 For a long time, we had the painkiller scratched off as a dark-era cocktail. Our verdict wasn't completely unjust: the drink has a queasy resemblance to the infamous piña colada, whose tacky pop songs and flavored coolers knock a full grade-level from anything associated with it. Worse, the most widely distributed version of this recipe amounts to a dressed up keg stand; it calls for a whopping four ounces of high-proof Pusser’s rum. 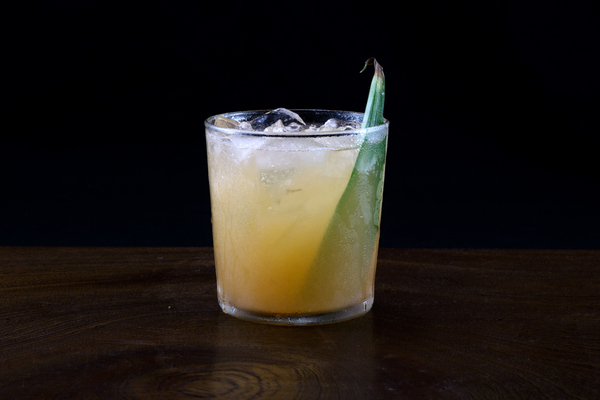 It wasn’t until we encountered the drink at several great bars—notably French Quarter tiki sanctuary Cane and Table—that our perception of this creamy beast began to thaw. Pusser’s Rum trademarked and endorsed the Painkiller in the 90’s, but the drink dates as far back as 1971, hailing from the Soggy Dollar Bar in the British Virgin Islands. The bar doesn’t have a dock, so to get there, one must soggy their dollars (or credit cards, more realistically) and swim to shore. 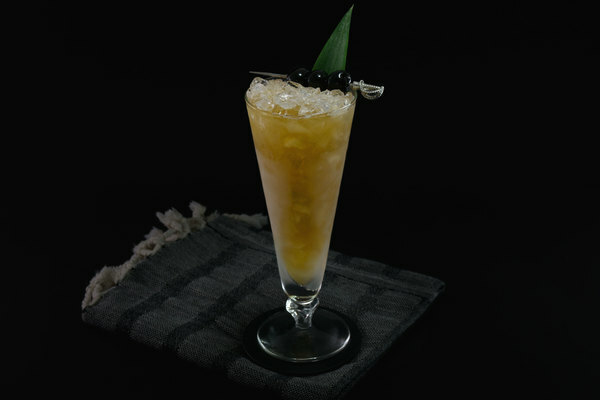 Pusser’s is a fine navy-strength rum, but the original painkiller didn’t use it, and while we do love a good cocktail trademark, we really don’t see the point in loyalty here. 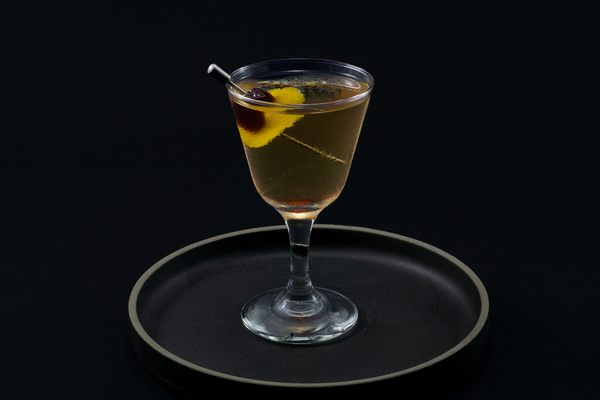 The drink has so much going on, any combination of dark or gold rums will fare well; so sling that booze and feel no regrets. Most bartenders use Coco Lopez, but we can’t blame someone for wanting a more natural coconut cream; just make sure to compensate for the lack of sweetener somehow. Garnishes can vary wildly. We’ve seen ground nutmeg, ground cinnamon, a pineapple stick, cinnamon stick, an orange wheel, a lime wedge, and in some cases: all of the above. We like to switch it up depending on the season. A caramelized orange slice sings in spring and adds a touch of surprise. Four ounces of high-proof rum is too much rum. That said, this is a tiki drink, not a wine spritzer. Three ounces of standard-proof stuff should do the trick.